Well, folks, you've heard it from the buds who invented taste: this healthy, gluten-free item is tasty and extremely versatile. It can be mashed, fried, sautéed, and most importantly eaten breakfast, lunch, or dinner! So go get yourself some polenta tonight and wip up some fun. 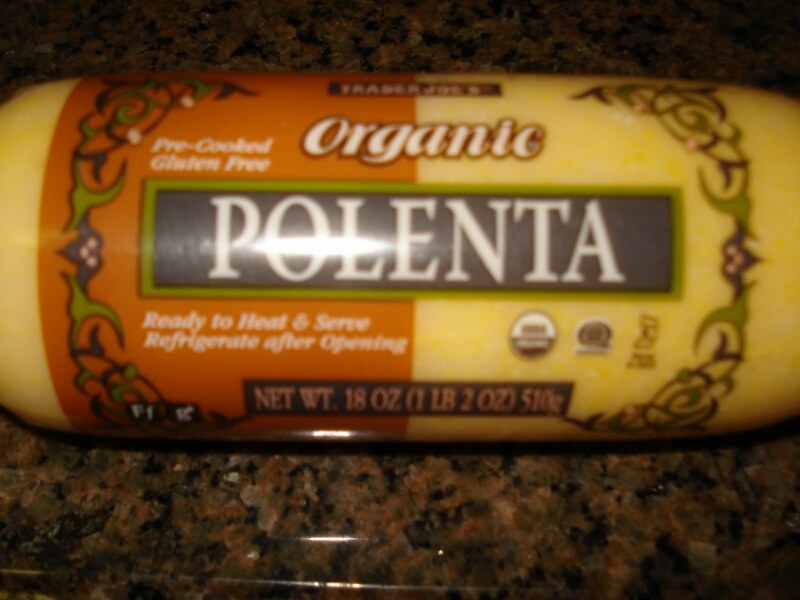 Call me skinny, but we heard through the grapevine that if you forget the name POLENTA, and ask for someone to help you find the yellow torpedo...they might just know what you're talking about. My favorite way to use this polenta is to slice it, grill it and top it with a piece of brie and mango chutney. Can be an appetizer or even a casserole. So good!